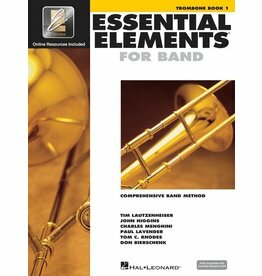 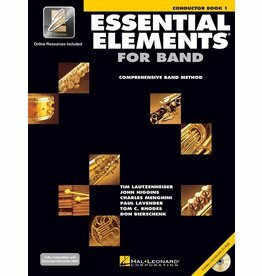 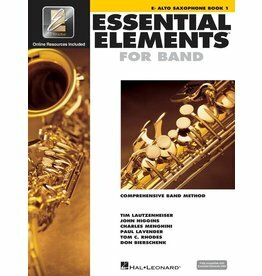 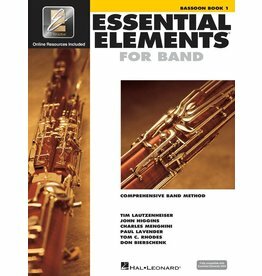 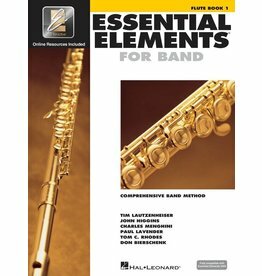 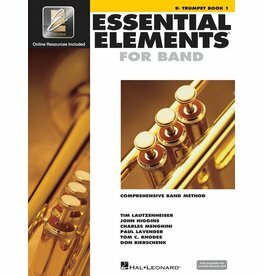 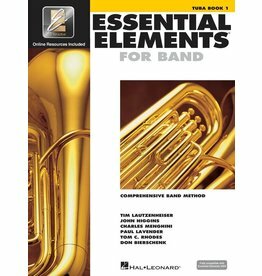 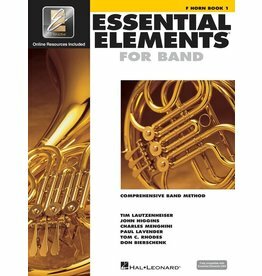 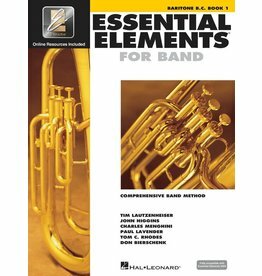 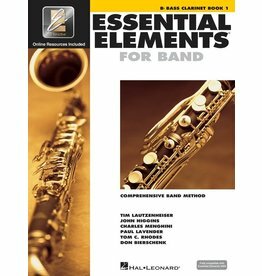 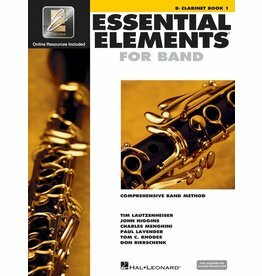 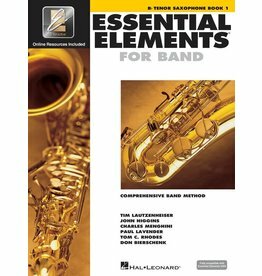 Essential Elements for Band offers beginning students sound pedagogy and engaging music, all carefully paced to successfully kick start young players. 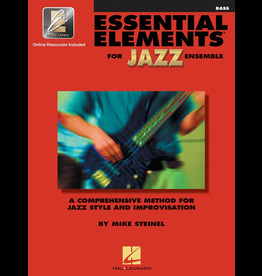 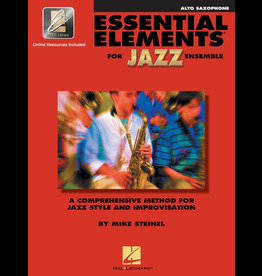 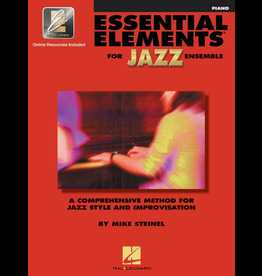 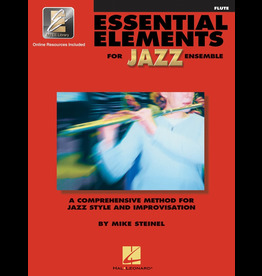 ssential Elements for Band offers beginning students sound pedagogy and engaging music, all carefully paced to successfully kick start young players. 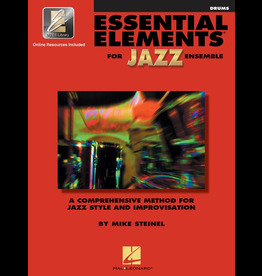 Teaches the basics of swing style in a step-by-step approach using well-known songs. 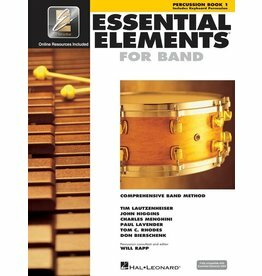 EE provides both teachers and students with a wealth of materials to develop total musicianship, even at the beginning stages. 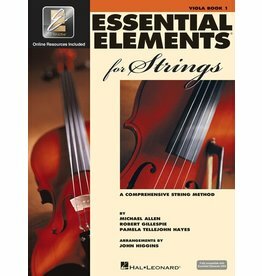 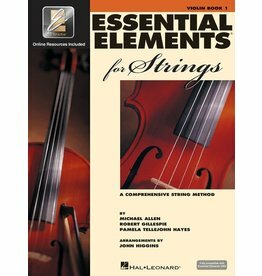 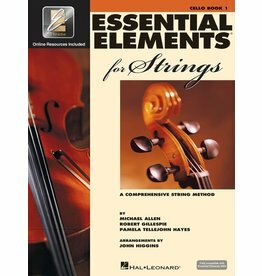 Now the best-selling string method is even better! 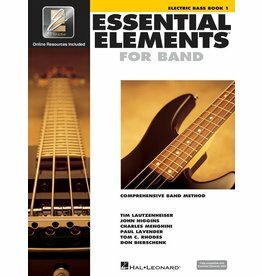 Book 1 for absolute beginners includes a start-up video and more.